Pricing your home is both an art and a science. 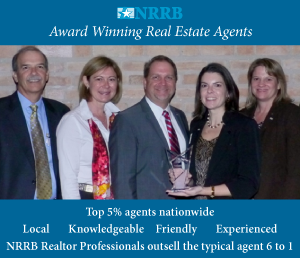 The top best Real Estate Agents will bring their knowledge and experience in your local market to analyze comparable recent sells, evaluate the uniqueness of your property and recommend an effective asking price for your house. This method is also know as a CMA or Comparative Market Analysis. A CMA is an in-depth look at homes similar to yours in size, location, condition, and amenities that have sold within the past 3 to 6 months. 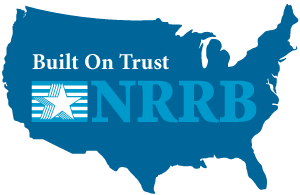 This analysis is a regular part of your NRRB recommended agent’s service to you and is always free of obligation and charge. A successful CMA provides the home seller with an accurate price range for the home to sell – how long it takes to sell depends on which end of the price range you choose. Although not a formal appraisal, your real estate agent takes into account square footage, room size, property taxes, age of the home and favorable nuances of the home that a buyer cannot get elsewhere. They factor information such as nearby school districts and local amenities in order to come to a reasonable but profitable price for the seller. Two popular pricing techniques are to price high, prepared to come down, or price at market value and prepare to go up. Are you looking to get the maximum price quickly or do you prefer to wait on the perfect buyer? A house effectively priced will garner strong interest quickly. In many cases, pricing a home slightly below market value will generate more interest, more buyers and the possibility of a pricing war. In the end you may get more than your asking price. Alternatively, if you have the time and patience, you may want to price your home above market value. Fewer buyers will take interest but if the perfect buyer finds your home they may be willing to meet your asking price. Both tactics have their merit. 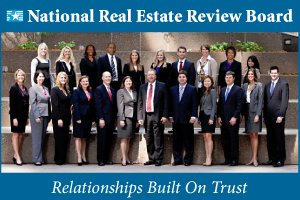 In the end, share with your Real Estate Agent your motivation, financial goals and your expectations. Together, you can determine your pricing strategy and the best asking price for your property. And remember, you always have the final word!